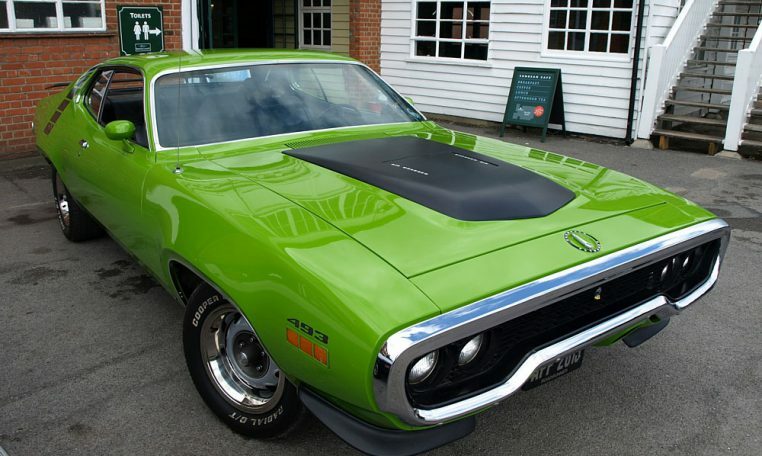 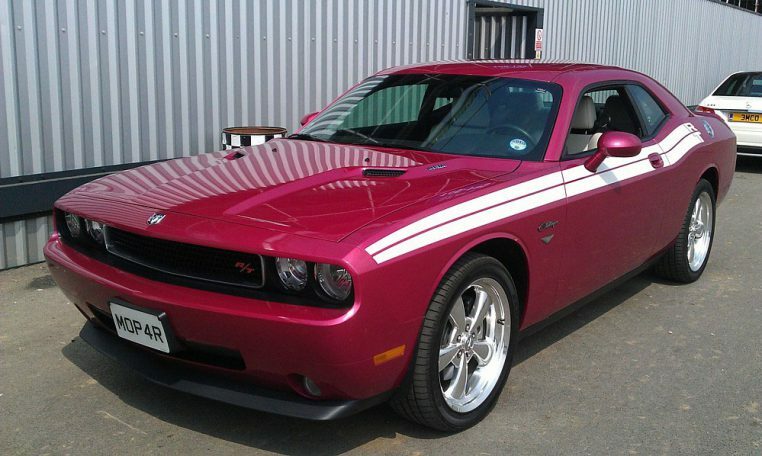 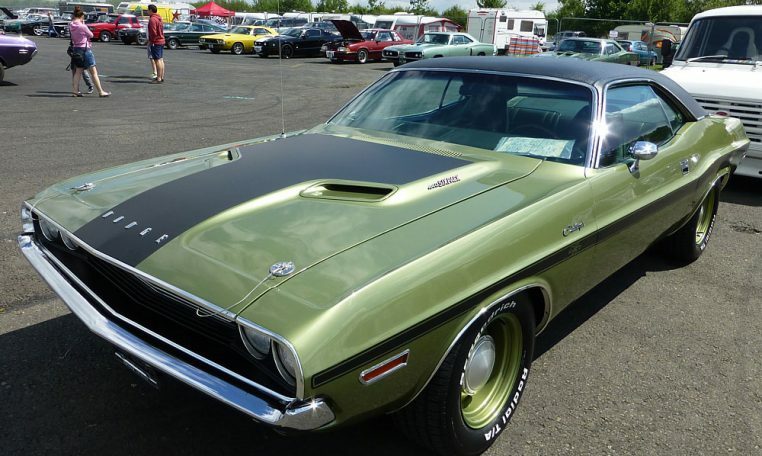 The original Dodge Challenger. 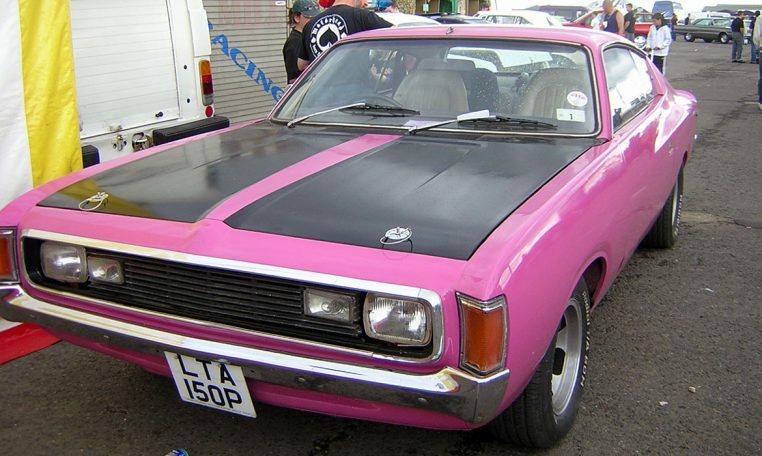 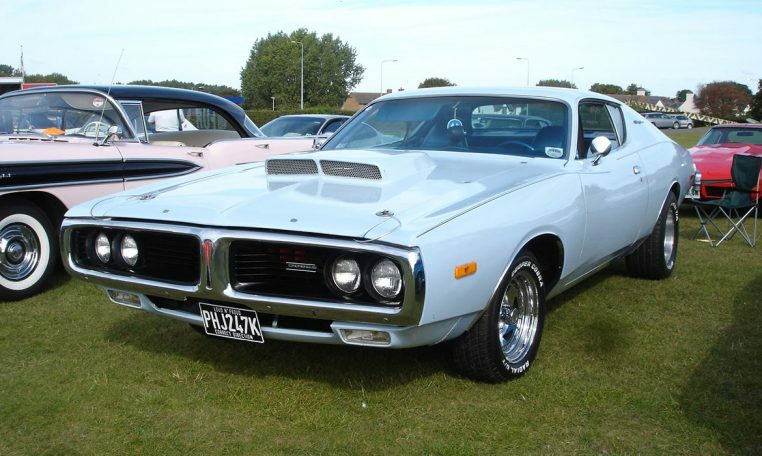 Production ran from 1970 to mid 1974. 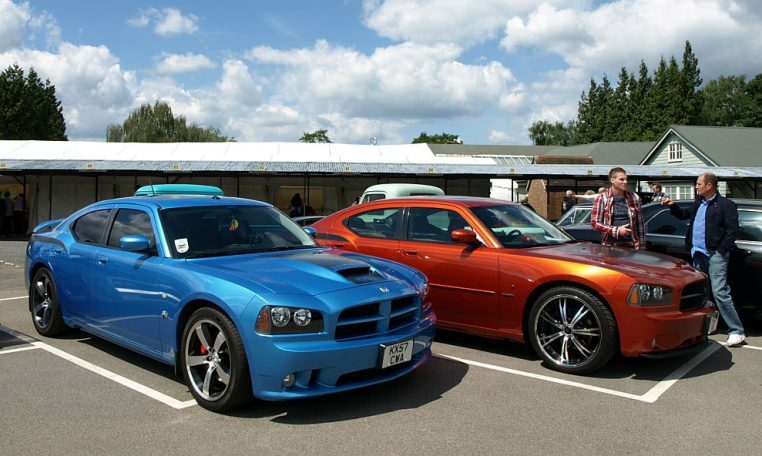 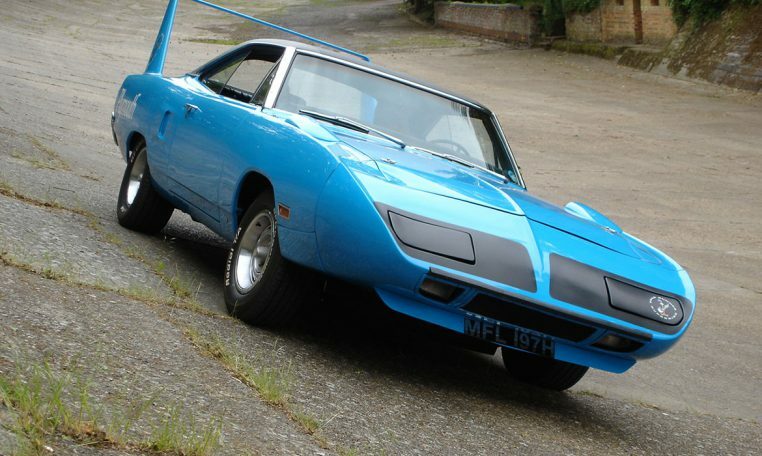 1969 Dodge Daytona and 1970 Plymouth Superbird. 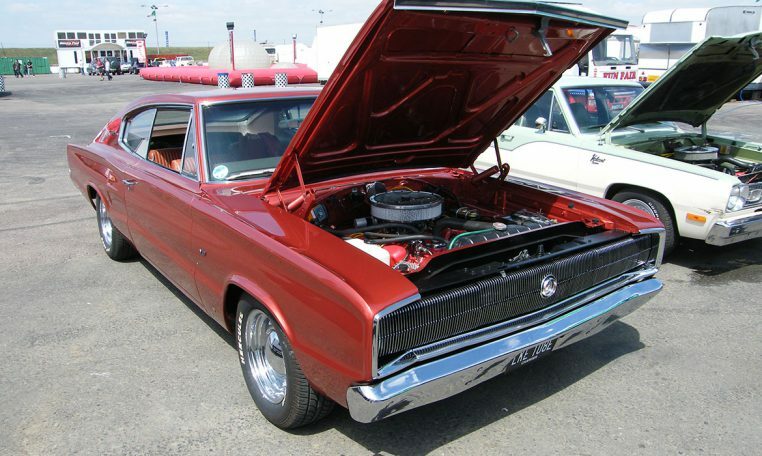 First generation Dodge Charger, introduced in 1966. 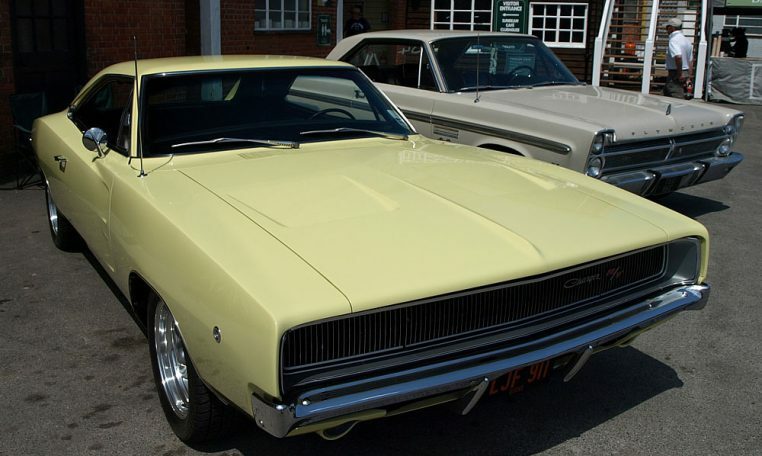 Third generation Dodge Charger, in production from 1971 to 1974. 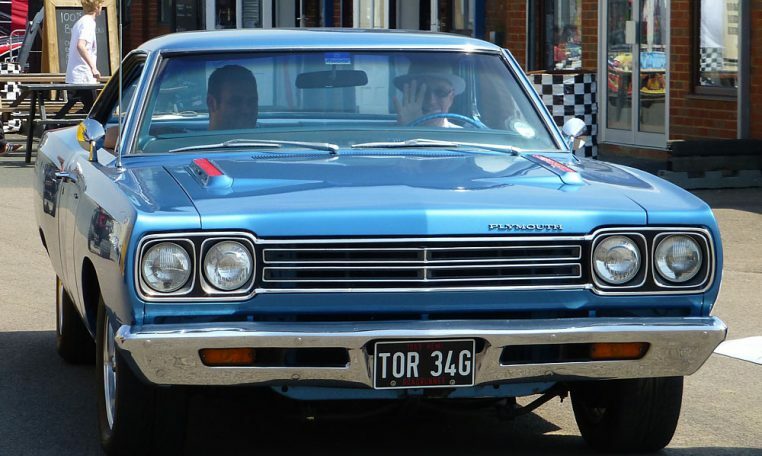 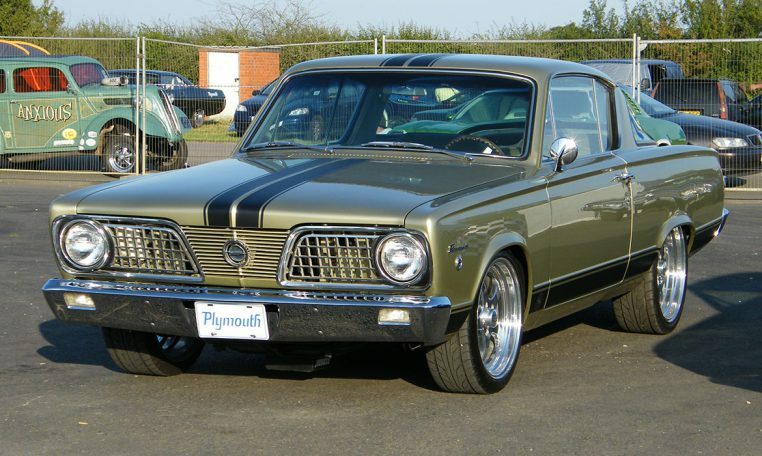 First generation Barracuda and 'Cuda manufactured from 1967 to 1969. 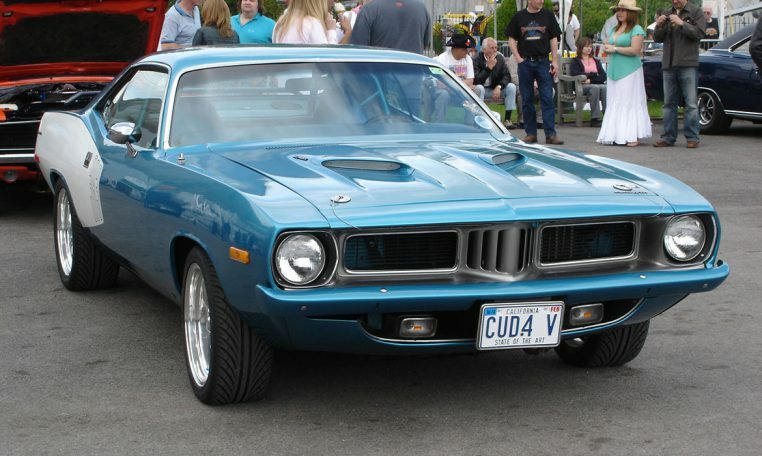 Second generation Barracuda and 'Cuda manufactured from 1970 to 1971. 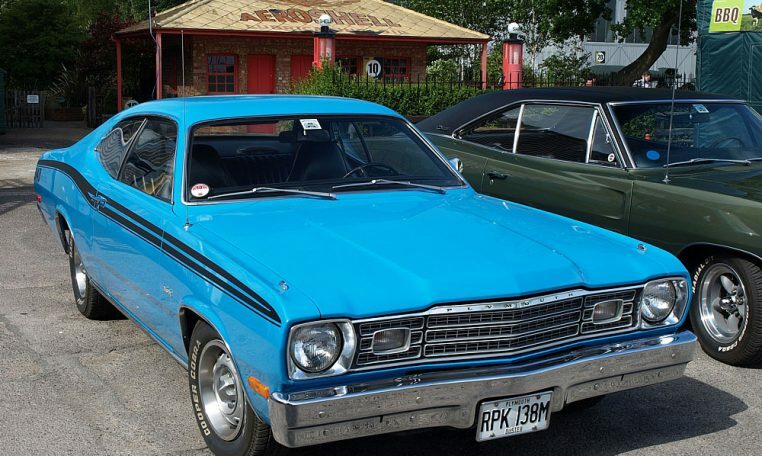 Plymouth Duster manufactured from 1970 to 1976. 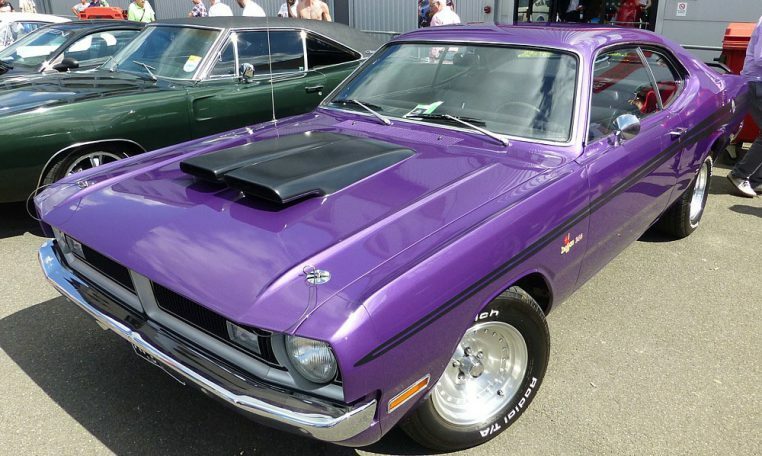 Dodge Demon, manufactured from 1971 to 1972. 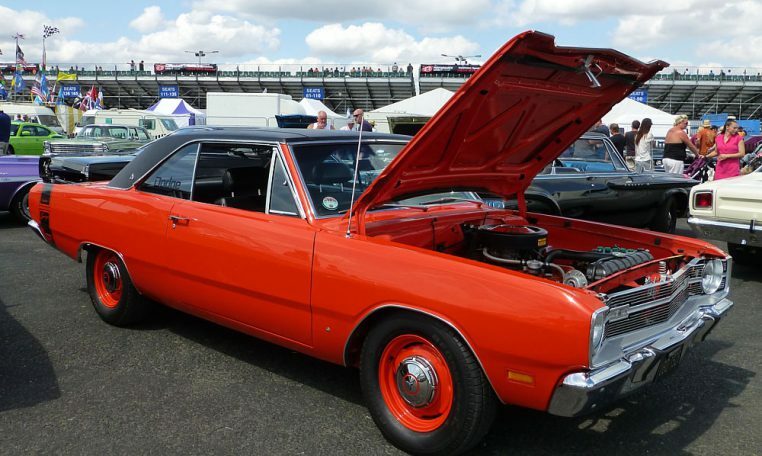 Fourth generation Dodge Dart manufactured from 1967 to 1976.